Low voltage installation has come along way since the 1980s, when it was introduced. However, there is still a gulf in comprehensive low voltage service. It puts you in the awkward situation of having to coordinate two contractors to handle the installation of closed circuit television systems and wiring the system to your house as two separate tasks. Installing a close circuit television system is a proven method of theft deterrence and property loss. It’s also a good way to monitor your business for shoplifting or theft by employees, all from a remote, central location. 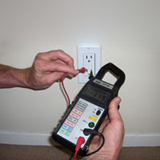 We have years of experience in low voltage installation in the Wasatch Front Area. We also have expertise in all manner of electrical installation, including wiring, switches, outlets, and plugs. Our services extend far beyond the demands of low voltage installation, and encompass the entire business or household. Think of us as your single source for electrical needs. From deteriorated and corroded wires to outdated electrical panels to upgrading your power system, we’re just a call away from providing your home with the solutions you need. If you’re considering low voltage installation in your home or business, why not turn to a company that can handle the entire building? Avoid calling multiple contractors in when you just need one. The hassle of multiple contractors coming in and out of your house is a stressful situation, but low voltage installation or any other electrical upgrade really shouldn’t interrupt your life. Call Captain Electric, LLC to schedule a free consultation on your next low voltage installation or electrical project. Let us treat the whole problem, rather than sending you to another contractor, just so we can install your CCV system. Schedule a consultation today to see what difference a superior low voltage installation contractor makes. Low voltage involves a transmitter. This means that 120 volts is being transformed down to 12 volts. 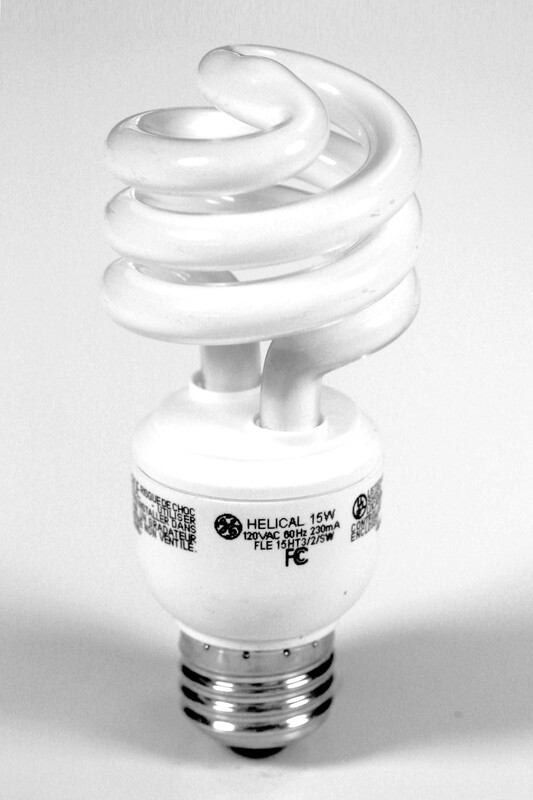 Low voltage items include some chandeliers, recessed cans, or desk lights.